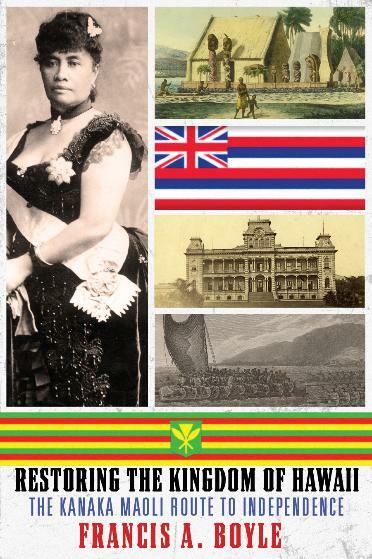 It thereby admitted the illegality of its incorporation of Hawaii into America as its 50th state, opening the door for Hawaiian Independence and the restoration of the Kingdom of Hawaii. 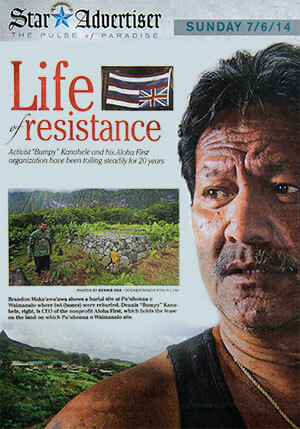 This book chronicles the legal battle waged toward that end by international law expert Francis A. Boyle on behalf of his Kanaka Maoli clients and friends that spans almost two and a half decades. 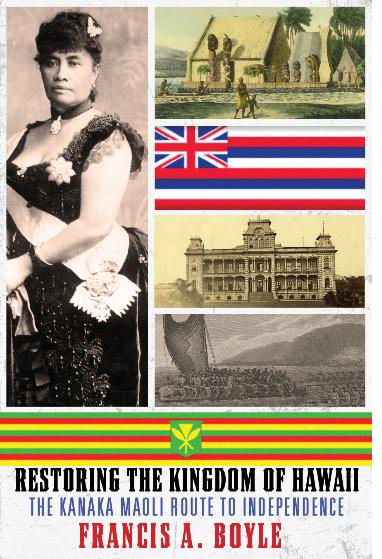 As of this publication, that struggle has reached a decisive turning point which, if pursued following Boyle’s strategy, will lead on to the victory of restoring the 1893 Kingdom of Hawaii by the Kanaka Maoli. This book serves as a guide for the pursuit of self-determination by occupied nations and indigenous peoples who can no longer claim numerical majorities over the whole of their native lands. It incorporates insights derived from legal work Boyle has done for Palestine, Lithuania, Bosnia and Herzegovina, Puerto Rico, Ireland and elsewhere around the world. Francis Boyle outlines what the Kanaka Maoli have done and must do to restore their state’s independence, de facto and de jure. He details the arduous process of self-organization by disempowered peoples necessary to replicate the sovereign status of governments and states in today’s world, from setting up governing structures and an economic system, to the sophisticated process of embarking on establishing relationships with and gaining recognition by states. There is much to learn here on how to create a state for peoples who don’t have one yet. This book is of critical importance to those scholars, leaders, and activists working in the fields of International Law, Human Rights, Indigenous Peoples, Oppressed Nations, and Nation-Building. There is no other such book in print synthesizing expertise in all these areas into a coherent whole for the benefit of oppressed nations and persecuted peoples all over the world.